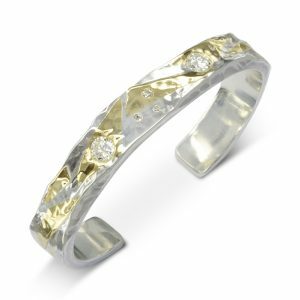 View basket “Gold Diamond Hammered Cuff (Diamonds Extra)” has been added to your basket. 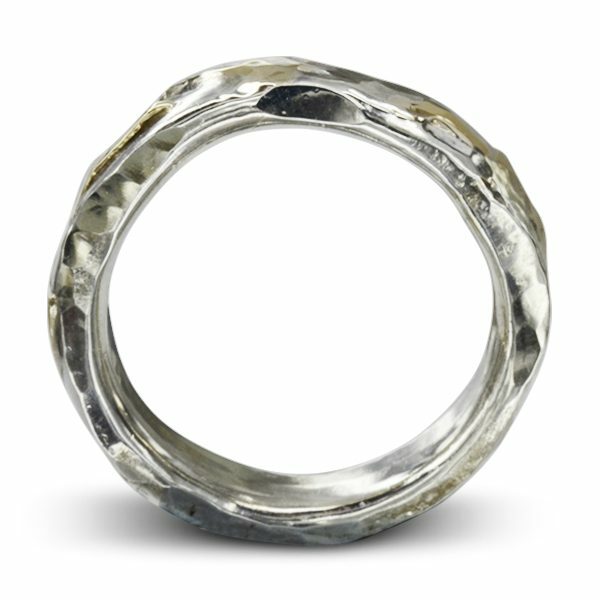 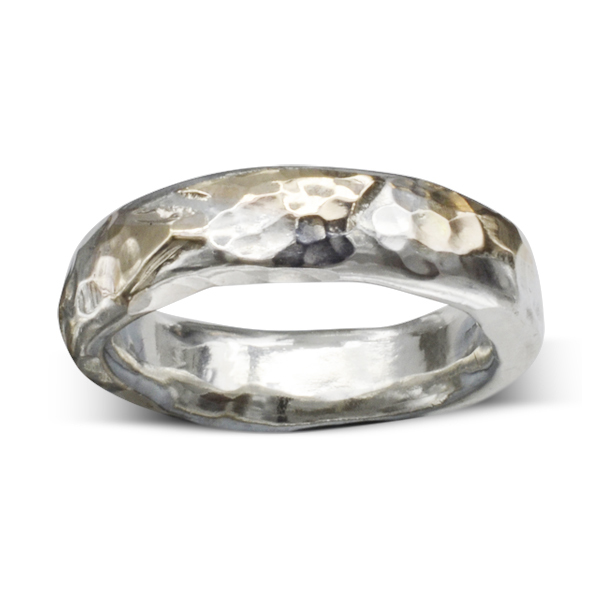 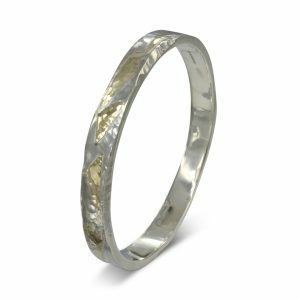 A Gold Silver Hammered Ring. 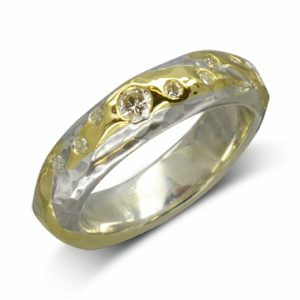 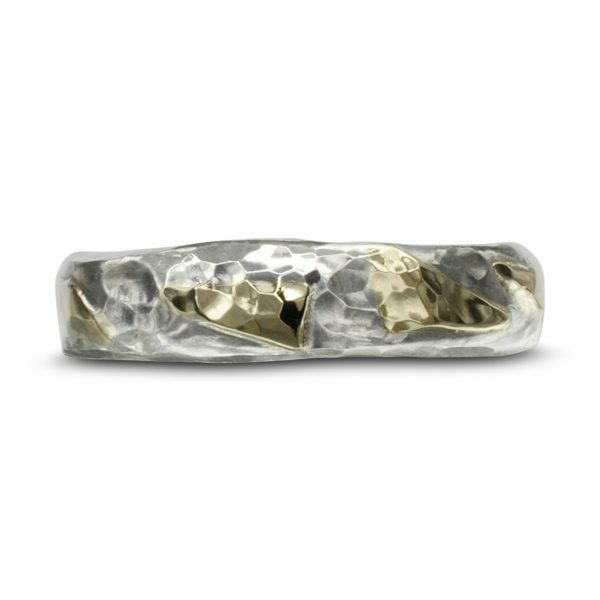 The base ring is silver with 9ct yellow gold pieces soldered to the surface. 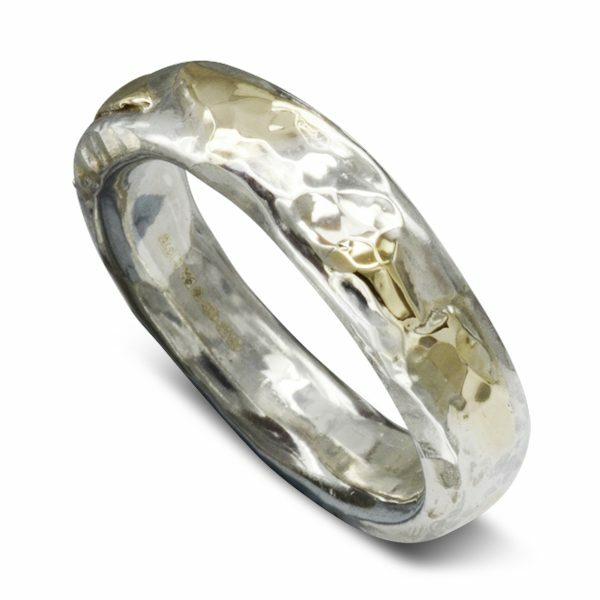 The ring is then hammered on both the top and sides giving this great two tone effect to the metal surface.